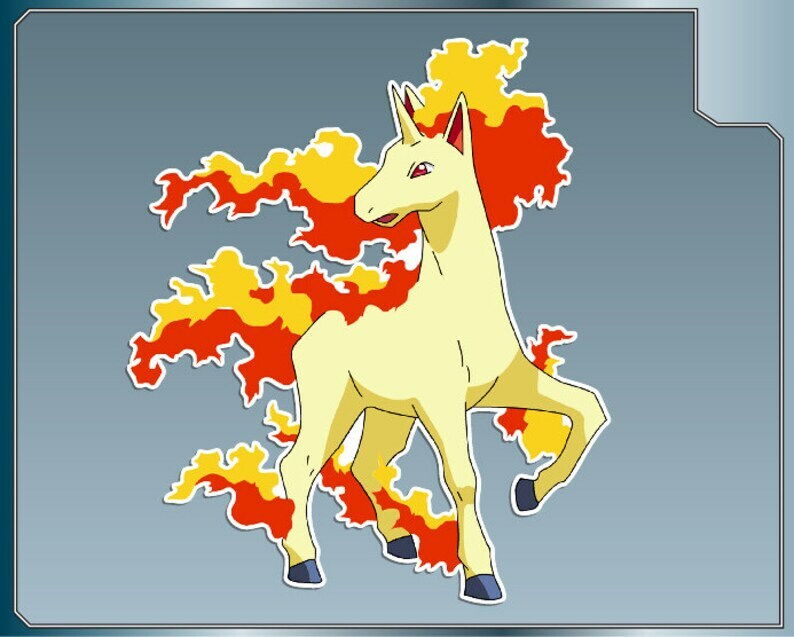 RAPIDASH vinyl decal from Pokemon Sticker for Just About Anything! RAPIDASH from Pokemon vinyl decal sticker. BIDOOF vinyl decal No. 1 from Pokemon Sticker for Just About Anything! UMBREON vinyl decal from Pokemon Sticker for Just About Anything! VAPOREON vinyl decal No. 1 from Pokemon Sticker for Just About Anything! FLAREON vinyl decal from Pokemon Sticker for Just About Anything! ESPEON vinyl decal from Pokemon Sticker for Just About Anything! JOLTEON vinyl decal from Pokemon Sticker for Just About Anything! LEAFEON vinyl decal from Pokemon Sticker for Just About Anything! Fast shipping and great quality, thanks! VAPOREON Sprite vinyl decal No. 1 from Pokemon Sticker for Just About Anything! GLACEON vinyl decal from Pokemon Sticker for Just About Anything! SLOWBRO vinyl decal from Pokemon Sticker for Just About Anything! GYRADOS vinyl decal from Pokemon Sticker for Just About Anything! SQUIRTLE vinyl decal from Pokemon Sticker for Just About Anything! FLAREON Sprite vinyl decal from Pokemon Sticker for Just About Anything! ESPEON Sprite vinyl decal from Pokemon Sticker for Just About Anything!